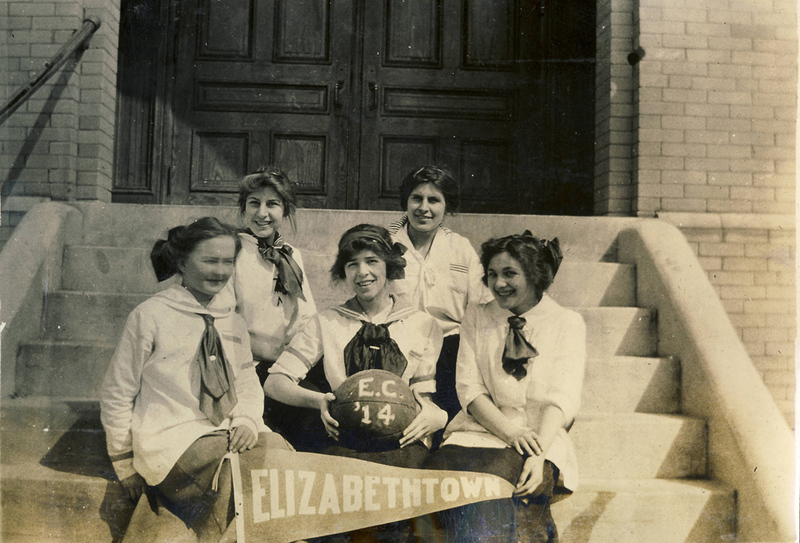 The Elizabethtown College Historic Image Collection features over 3000 photographs of the College's history spanning the years from its founding in 1899 until present. 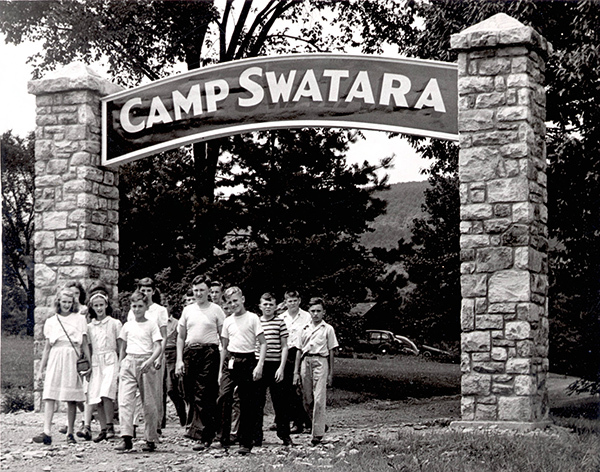 Included in this collection are pictures of campus buildings, college presidents, faculty, staff, students plays, athletics, and notable campus speakers. The Office of Marketing and Communications has made available on Flickr over 70,000 current College photos. The Elizabethtown College Church of the Brethren Photograph Collection consists of nearly 1000 mostly black and white photographs of meetinghouses and churches in eastern Pennsylvania, historic sites, gravestones, portraits and nursing homes associated with the Church. The photographs date from the 1890s to the present. A subset of the collection includes images from 200 glass-plate negatives dating from 1890 to 1915. These images were taken by J. G. Francis, one of the College's founders and a Church of the Brethren minister in eastern Pennsylvania.